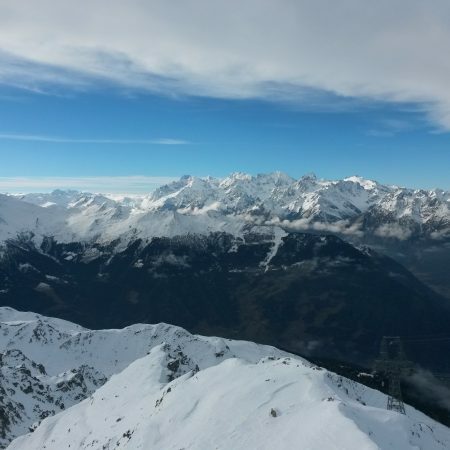 The weather here in Verbier is incredible. Here is another lovely panoramic photo of our mountains. 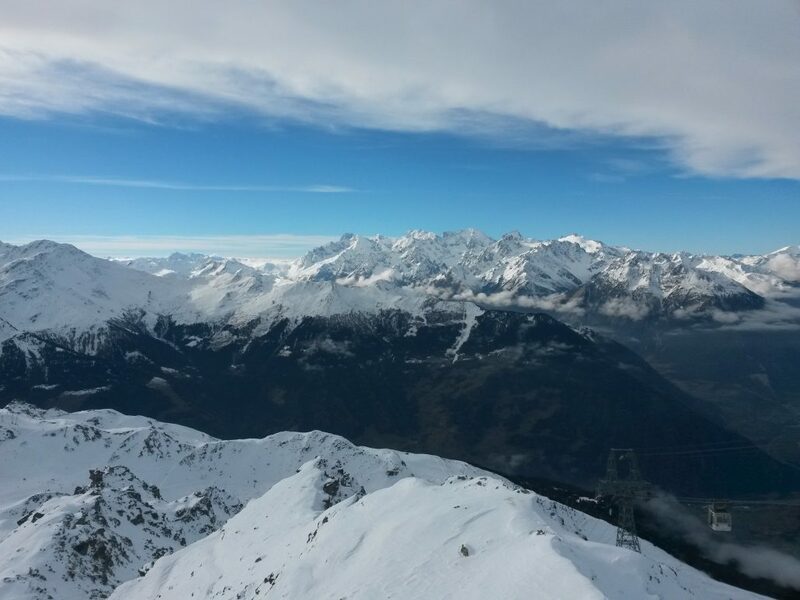 The really great news is that this weather is supposed to be here to stay, and Verbier is open for skiing! We love our home and like to take pictures when we can. You’ll probably see loads of similar photos posted in the next day or two! You can be forgiven, however, for not stopping to take photos because you are enjoying the conditions too much! Remember: If you enjoy taking your time in lessons to enjoy the view, then we are happy to oblige! The best part of having a private ski lesson in Verbier is that everything is done at your own pace.